Erection of a pair of two-storey, semi-detached, three-bedroom dwellings with associated parking and shared vehicular access. 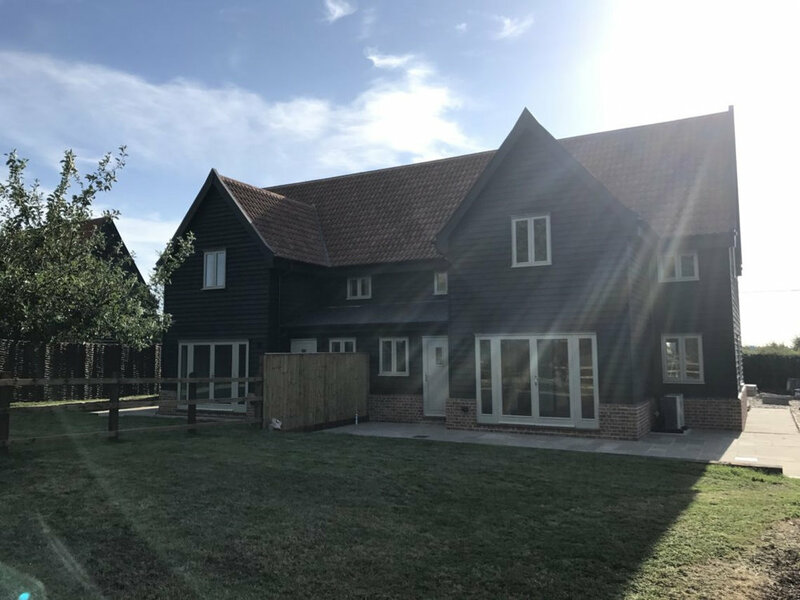 Patrick Allen & Associates Ltd were brought on board at building regulations stage in order to help deliver this exciting scheme on site. 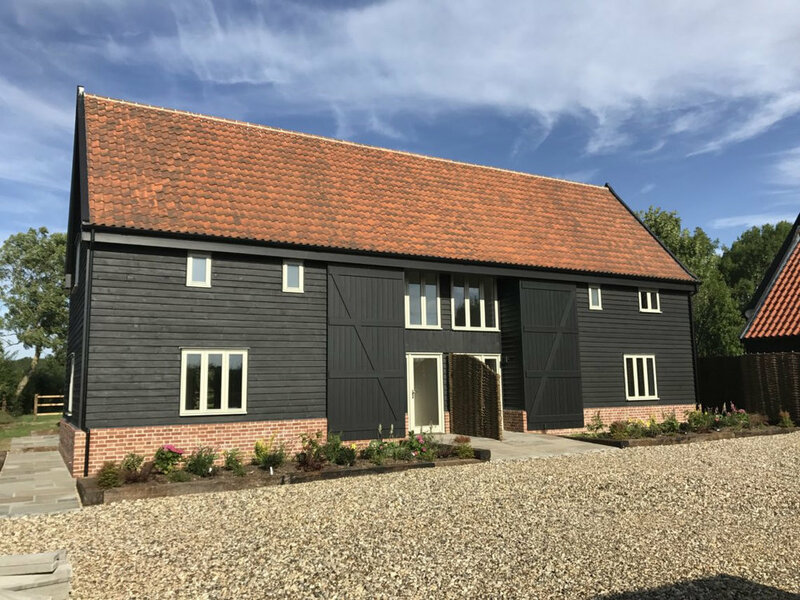 The previous architect had designed these dwellings to replicate the appearance of a converted traditional Suffolk barn.